This Summer School is organized by an international faculty, which includes professors and researchers from Harvard School of Public Health, Karolinska Insitutet in Stockholm, and other European academic and public institutions. The venue is the picturesque Castello Brandolini Colomban , located in Cison di Valmarino, Treviso in Italy. As stated on their website (www.biostatepi.org), the Summer School aims to provide introductory and advanced courses in medical statistics and epidemiology, and their application in etiology research and public health. 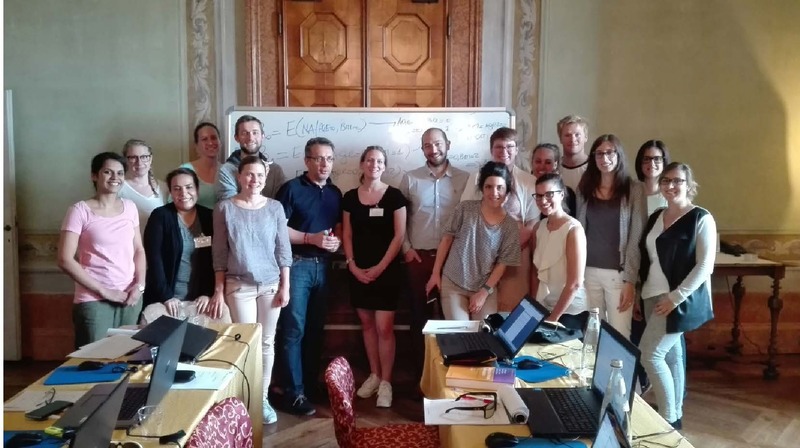 The Summer School provides participants insights into available critical tools for planning research, for handling data and for interpreting results. Better understanding of scientific medical papers is a goal and it requires not only knowledge of the topic being investigated, but also an understanding of the research methods being used. As a phd-student at the Institute of Public Health and General Practice, Faculty of Medicine, NTNU in Trondheim, I am using Stata and write articles based on multivariable regression analyses. I attended the 1-week Applied linear and Applied logistic regression courses and they inevitably gave me a more comprehensive and conceptual understanding of common statistical methods applied in epidemiological research. In addition, I got to meet nice colleagues from different corners of the world, working within a wide range of medical research fields. I would strongly recommend these courses to other EpiNor-students.